For people who take daily runs, hit the gym or train for a physical competition, running shorts are essential additions to their athletic wardrobe. With the right fit, this type of shorts is a lifesaver when you want to stay comfortable during exercise. It is specifically designed to support the lower part of your body and give a non-restrictive feel while running. After careful research and product testing, we are giving the best running shorts for men and women in today’s market while considering affordability. 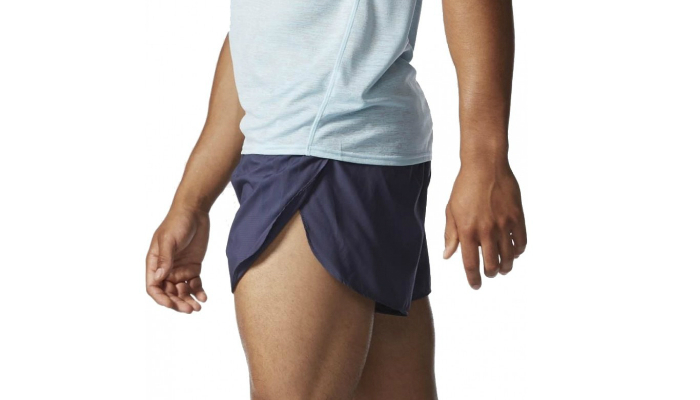 MJ Soffe Men’s Running Shorts have pockets that are designed to keep keys and other tiny essentials secure inside. This is a great feature since most runners complain about jingling stuff from their pockets during dynamic movement. Amazingly, these running shorts are being worn by soldiers in the US military, proving that this product is really credible, reliable and effective. They have a small inseam of only 2.25 inches to satisfy runners who undergo more serious training. 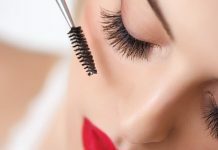 Their liner is loose enough to make the crotch comfy the whole time while making sure to keep it in place. 90 Degree By Reflex Activewear Lounge Shorts emphasizes versatility by being high-performance sports garments and, at the same time, super-comfortable lazy clothing at home. Aside from running, they are great for working out, accomplishing errands and even traveling. They are stylish which is kind of a rare thing for running shorts. Their style can be upgraded just by wearing a neat collared blouse. These running shorts can be easily adjusted, thanks to their drawstring around the waist. 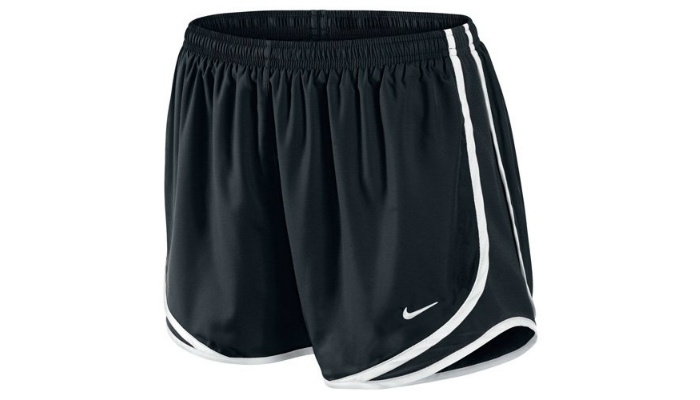 Nike Lady Tempo Running Shorts have a special feature called Dri-Fit, which refers to a modern technology regarding fabric design that ensures effective moisture management while sweating. Mesh panels at the side-seams contribute to the success of the Dri-Fit feature. Baleaf Women’s 7” Active Fitness Pocket Running Shorts are made of a lightweight nylon-Spandex material for more serious movements. They dry moisture fast to keep the runner comfortable. They have reflective sections so drivers can spot the runner easily in low light, preventing a terrible accident. As a matter of fact, reflective materials are actually common for all types of running essentials such as wireless headphones or earbuds. Regarding the product’s comfort features, the waistband is wide and elastic to naturally hug the person’s curves. 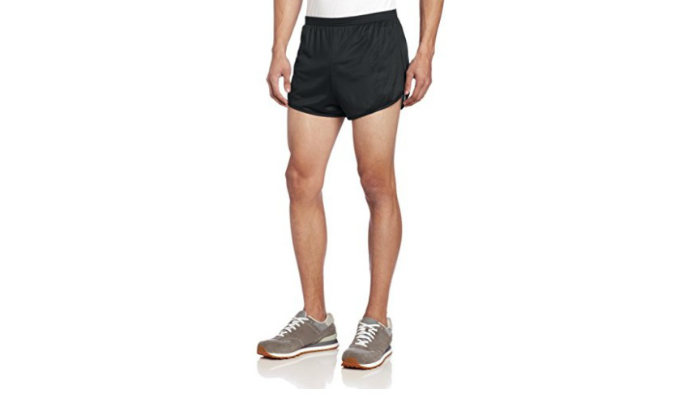 These running shorts do not have padding to stay gentle for sensitive skin. Their white color option is ideal as garments under basketball shorts and tennis skirts. This prevents annoying skin chafing due to harsh movement. DESMIIT Men’s Mesh Pocket Shorts are also great for hiking. 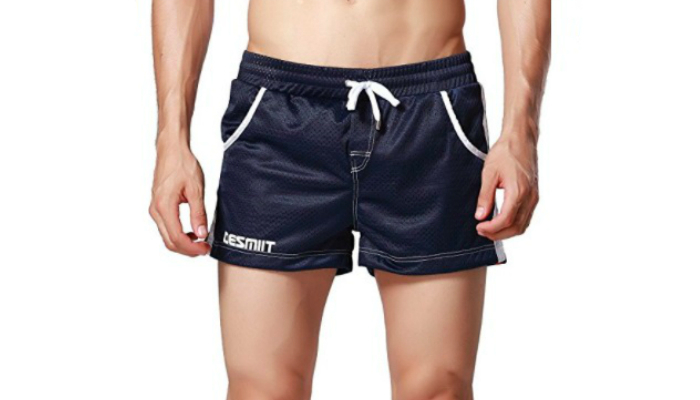 They can even be worn as beach shorts because of their small length and material that is resistant to water and sand. They are great extra garments for travel since they dry quickly after a good wash.
Men will have a more comfortable time with these running shorts while walking long trails to camp by also learning how to properly pack a hiking backpack. You may also want to check our take for best running backpacks. Comfy feet is nothing when the back is hurting. 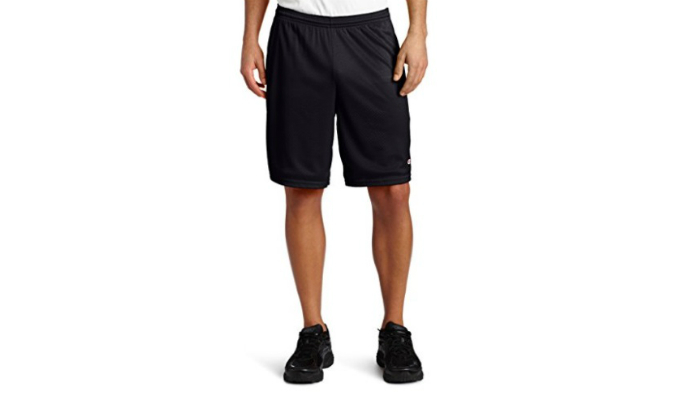 Champion Men’s Long Mesh Shorts can be safely washed in a washing machine because of their tough polyester material. They are completely made of mesh for all-around breathability or air circulation at the lower part of the body. Their waistband is covered to prevent annoying marks around the waist. 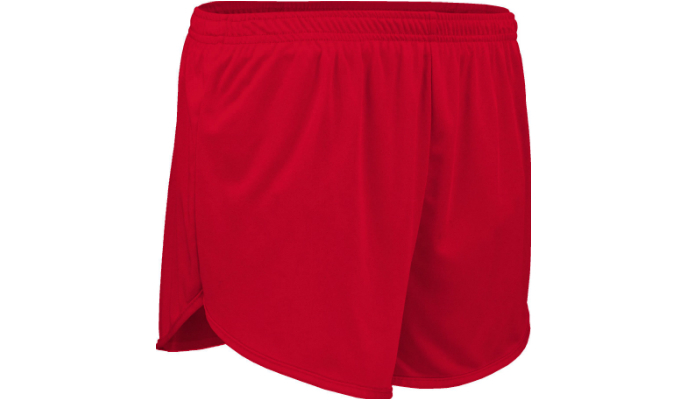 Typically, running shorts are made from synthetic or natural fibers. Synthetic fiber-based running shorts are usually composed of polyester Spandex and/or nylon. Look for shorts with a fabric that can withstand moisture and promote breathability. Polyester is a good fabric with fine breathable fibers that instantly evaporate moisture. On the other hand, it is best to avoid cotton such as flannel because it cannot absorb moisture fast and might cause irritation due to chafing. There are three basic designs for running shorts: compression, V-notch, and split. Compression shorts completely hug the waist, hips, crotch, and thighs. They look like cycling shorts. Since they are tight-fitting, they provide proper muscle support. They are also warm and the best when it comes to stopping thigh rubs. They are naturally stretchable and have the exceptional flexibility to provide you the proper fit and freedom for all types of movements. The most popular type of running shorts is the V-notch. True to its name, these shorts have an upside-down V-shaped cutout on each side, specifically on the outer leg seams. The advantage of the V cutout enables the runner to have a wide range of movement. Meanwhile, the difference between compression and V-notch shorts is tightness. Obviously, V-notch shorts are way looser than the compression type. The third type of running shorts is the split. V-notch and split shorts kind of look the same, but there is actually a difference. Split shorts are also loose with leg seams that have upside down V cutouts. However, the cutouts of split shorts are not part of the leg seams. Their shape is created by overlapping the front and back pieces of the shorts. Due to bigger cutouts, these running shorts offer an even wider range of motion. When buying running shorts, those with reflective strips or neon fabric material are must-haves. They provide more visibility for the safety of runners at night. To know more about having safe daily runs, check out the types of clothes, shoes, and accessories you need to wear when running. Most runners bring gadgets, keys and/or cash while running. So, it is important to consider running shorts with small pockets sewn at the waistband. There are some that feature larger pockets for snacks during long training runs. 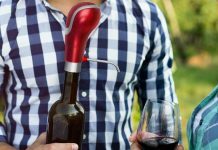 However, the best pockets are those with extra features inside like a zipper and a tinier compartment to minimize rattling keys and prevent stuff from falling while you are moving up and down. We selected MJ Soffe Men’s Running Shorts as our top product because they perfectly represent what running shorts should be. They have totally secure pockets, a comfortable design, and great credibility when it comes to quality and performance. In choosing the best running shorts for your exercise needs, you must check out their fabric, design, visibility, and pockets. Not all running shorts have visibility features, so be careful in selecting a pair before purchase if you want that type. On the other hand, you may want to check our picks for the best running belt, best running socks and best running watches! Also, you may want to take a look at our top picks for the racerback bras.